Have you ever had a "weedy" season? By "weedy" I mean those seasons of life when situations, emotions, feelings, behaviors, and circumstances are just messing up the picture you've been praying for and trusting God to provide? ...It's when you've been dieting and exercising and you get on the scale and the number has gone up instead of down. ...It's when your teenagers start acting like they grew up in someone else's house. ...It's when the career you've poured your heart and soul into for years doesn't seem to be producing anything except headaches, lost time, and discouragement (i.e. weeds). Raising toddlers OR teenagers can feel like a "weedy" season. The early years of marriage, when you're trying to figure out how to live together, is pretty weedy. Mid-life, I'm finding, has some weedy tendencies. The knee-jerk human reaction to weeds is to rip those suckers out by the roots, or spray everything with toxic chemicals, or this... this always seems like a good idea. But Jesus had some different advice for dealing with weeds. "'No,' he answered, 'because while you are pulling the weeds, you may root up the wheat with them. Let both grow together until the harvest. At that time I will tell the harvesters: First collect the weeds and tie them in bundles to be burned; then gather the wheat and bring it into my barn.'" "Where then did the weeds come from?" I've asked that question, have you? Well, now we know. Trust the inherent power in those good seeds. They WILL produce what God intended. From my own personal experience in the past year, and what I've seen in the lives of friends and family, the weeds are temporary... the Word of God is eternal. You might think the weeds have taken over, but don't give up... put your faith and your trust in the supernatural power of God's Word. Even if it takes until the ultimate harvest, those good seeds will bring forth fruit, and the weeds, no matter HOW big they seem to our human senses, will be destroyed. Keep sowing the good seed! Niki Turner is a novelist, journalist, and blogger. She blogs at www.nikiturner.net and is a co-blogger at www.inkwellinspirations.com. 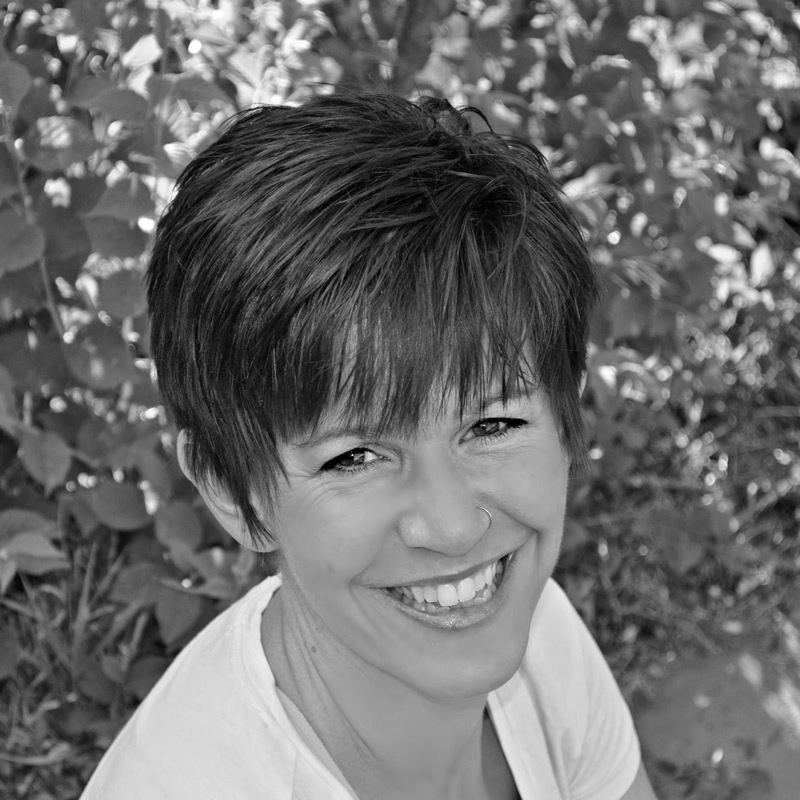 Niki is an active member and volunteer for American Christian Fiction Writers and is involved in establishing an ACFW chapter on Colorado's Western Slope, where she resides. Her fiction blends the good news of God's love with come-as-you-are characters in stories that encourage and inspire. Her debut novelette, Santiago Sol, will be released through Pelican Book Group. LOL, Cheryl! Thanks for stopping by!